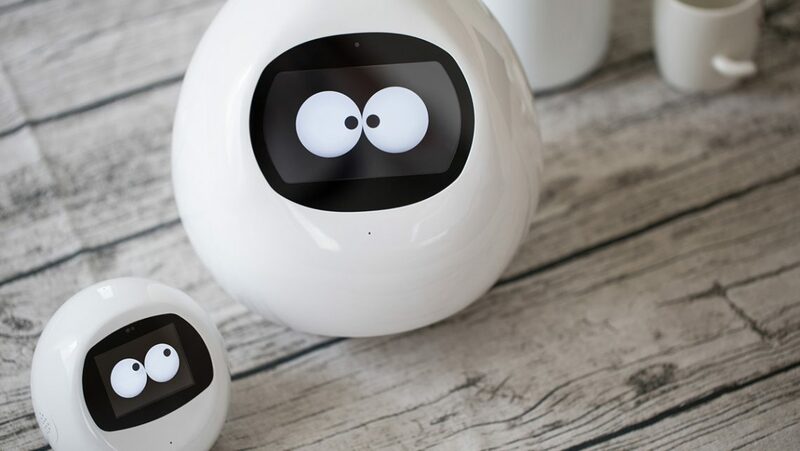 MJI Corporation (President and CEO: Tony Shu,) a developer of communication robots based in Tokyo Japan, is pleased to announce the launch of Tapia mini. Tapia mini is a miniaturized version of MJI’s communication robot Tapia. Tapia mini has a suggested retail price of 39,800 yen (tax excluded.) Updates concerning release dates, feature details, etc. will be posted to the company website.